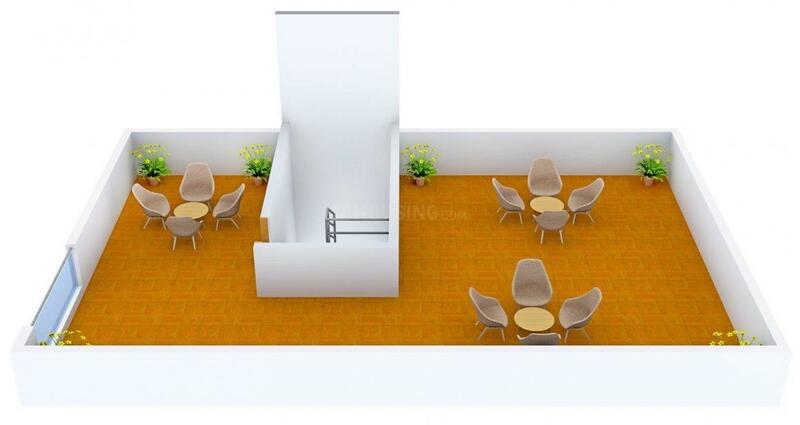 1232.00 sqft. - 1700.00 sqft. Silvana and experience the zenith of luxury with your loving family. Pruksa brings its wealth of knowledge and expertise in the field of residential projects such as villas and rowhouses construction to the Indian consumer. They started their foray into the Indian Real estate arena in 2009 as Pruksa India Housing Pvt. Ltd. head-quartered in India’s Silicon Valley, Bangalore. 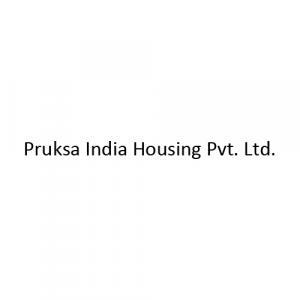 Pruksa India Housing Pvt. 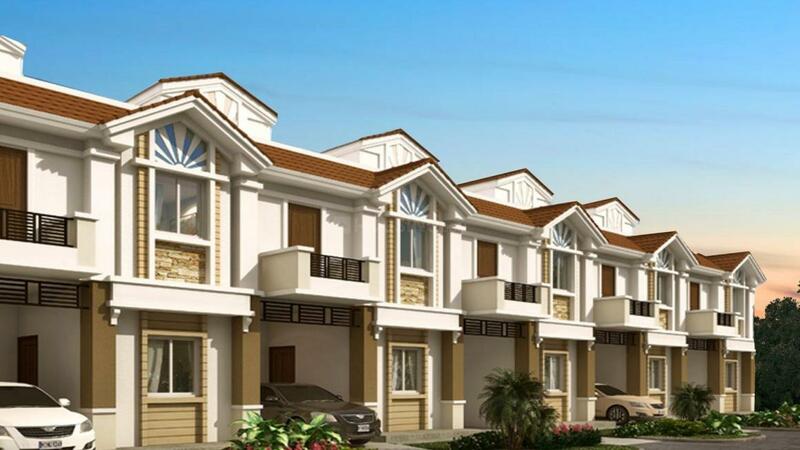 Ltd has come up with new housing projects in Bangalore which includes residential project of villas and rowhouses. Under this flagship brand, Pruksa India Construction Pvt. Ltd. has been dedicated to build housing projects in Bangalore and Pruksa Scenic Housing Pvt. Ltd. for the Mumbai metropolis. The company has also joined forces with Chennai’s premier Mohan Mutha Housing Pvt. Ltd. for exclusive villas and rowhouses development project. Blueprints for real estate projects in other Indian cities are also on the anvil.